Mrs. Betty Jo Branham Callahan went home to live forevermore with her Lord and Savior on April 9, 2018. She loved her church and delighted in her family and friends. You only had to be around her for a short time to see her abounding love of God. She was truly a living witness of God’s grace. Surviving are her three sons, Richard Dennis (Denny) Callahan and wife Angie, Johnny Nelson and wife Linda and Reece (Mickey) Mitchell and wife Jamie; two daughters, Victoria Marshalyn (Vickie) Prince and Regina Jo (Jodi) Dixon and husband Bill; and one brother, James (Jim) Branham of Arizona. 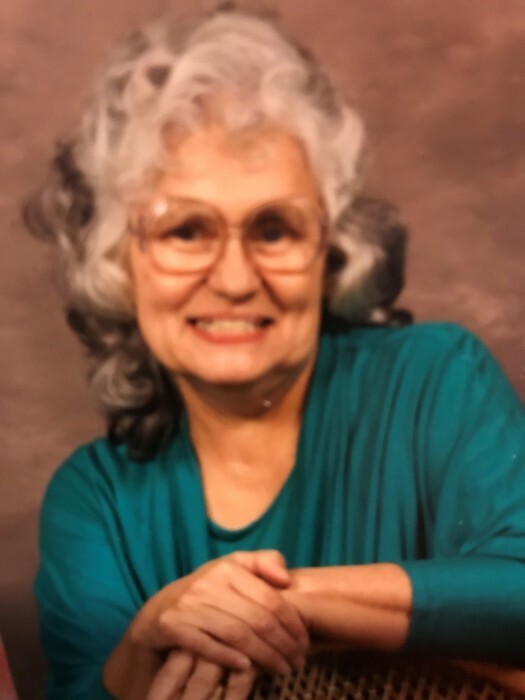 She also blessed the lives of sixteen grandchildren, twenty four great grandchildren and four great-great grandchildren whom she loved dearly and never missed an opportunity to talk about. In addition to her parents, Betty was preceded in death by her husband, Henry; youngest son, Jeffrey Reed Callahan; sister, Mary Branham Lane of California; and a brother, Bill Branham also of California. 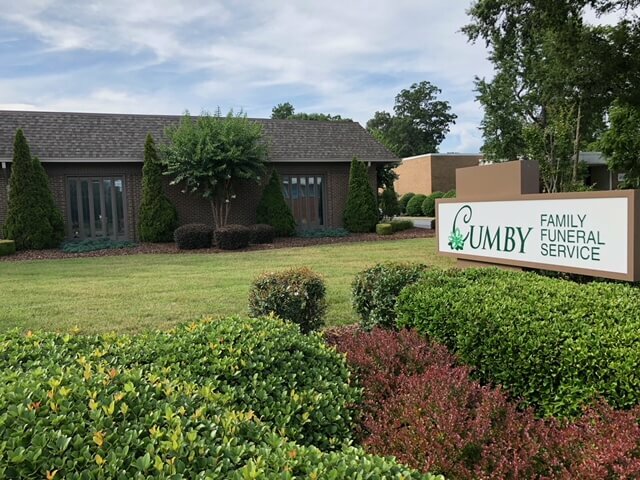 Funeral services will be held 11:00 a.m. Friday in the chapel of the Cumby Family Funeral Service in Archdale with Rev. Dr. W. Herman White officiating. Interment will follow at Floral Garden Park Cemetery. Visitation will be from 6:00-8:00 p.m. Thursday at the funeral home. Friends are also invited to her home following the interment on Friday. 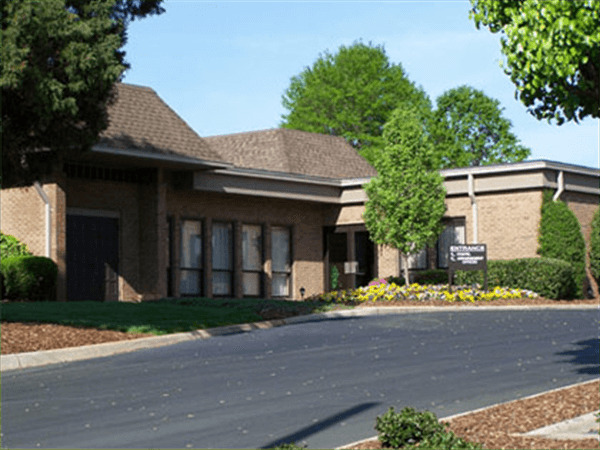 In lieu of flowers, memorials may be directed to Hospice of the Piedmont, 1801 Westchester Dr. High Point, NC, 27262.